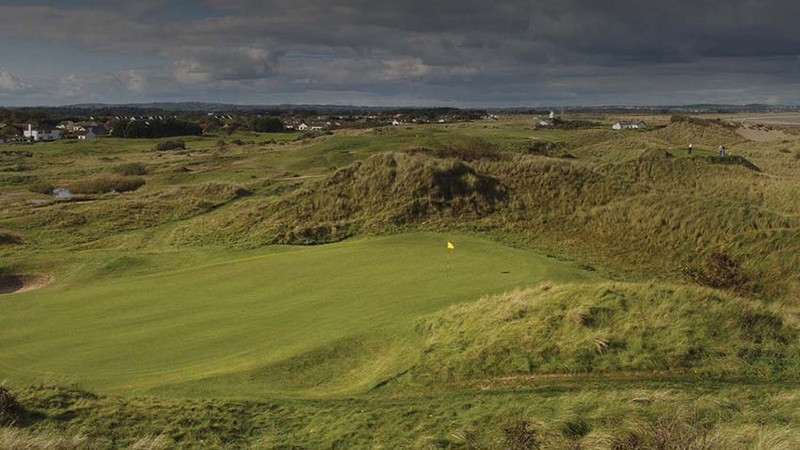 North of Dublin is perhaps the ultimate chance to play golf with the locals in the Dublin area, Laytown and Bettystown Golf Club, a course of which no less than Padraig Harrington rightfully says “What better example of club spirit than Laytown and Bettystown!” This more-than-a-century-old links at Laytown and Bettystown Golf Club dates back to 1909 and it still stands as a perfect example of traditional links golf as it was meant to be, a spirited game played by the every man and woman in a timeless and beautiful set-ting next to the Irish Sea. 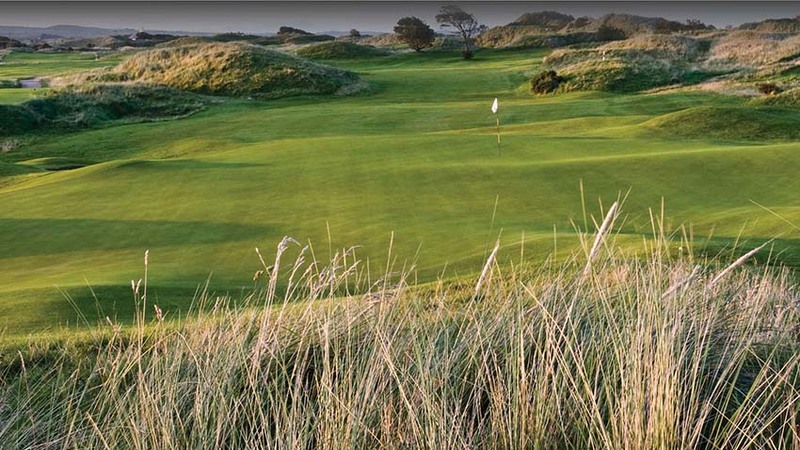 It is an understatement to say that visitors are welcomed at Laytown and Bettystown Golf Club. 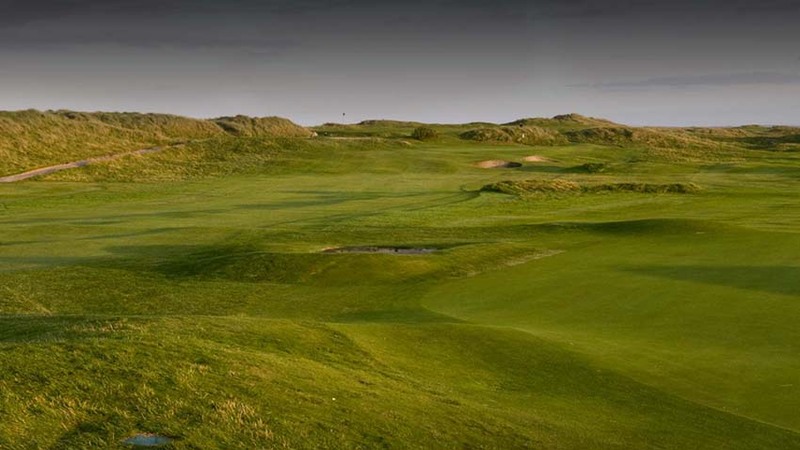 A round here is a perfect compliment to County Louth and Portmarnock Golf Club and Royal Dublin…with the added bonus of netting down their green fees! 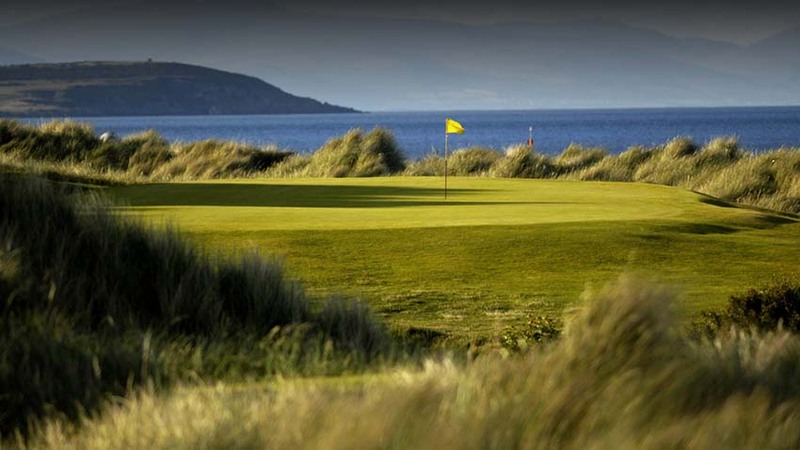 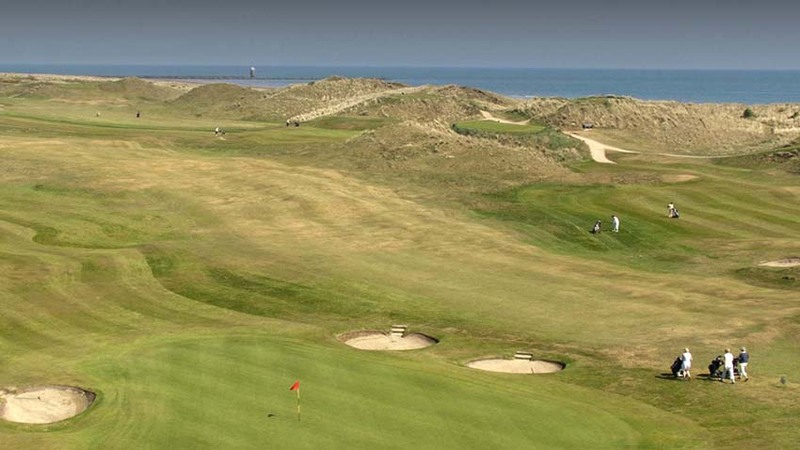 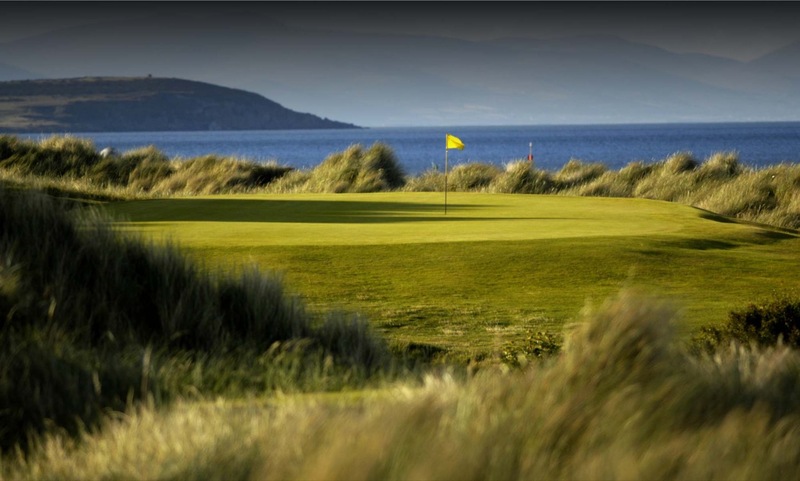 A game at Laytown and Bettystown Golf Club while in the Dublin area is well worth considering!